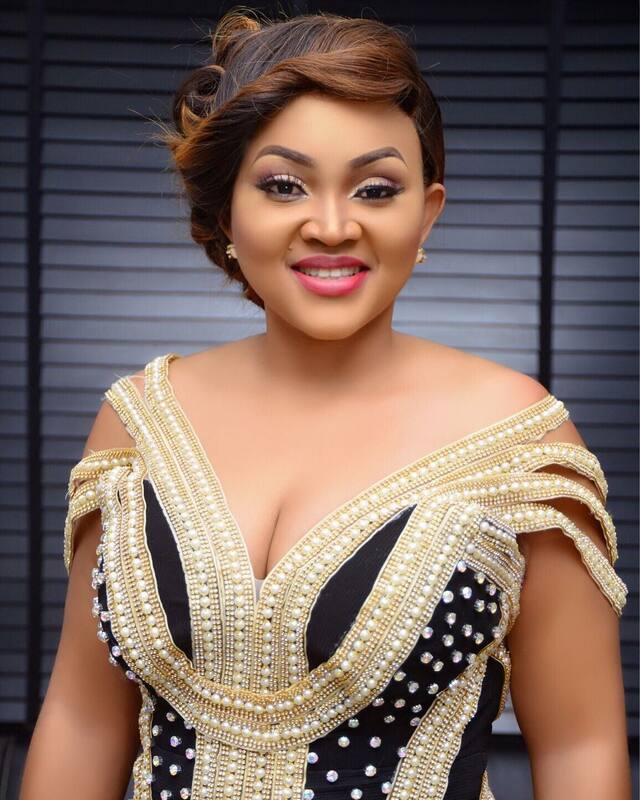 Surprise took the Nigerian Instagram and Twitter space by the accusation of an anonymous social media user who seemed to know the intricate details of the celebrated house bought by Nigerian actress, Mercy Aigbe. According to a letter tagged “open-script,” Mercy Aigbe’s house was bought by a governor whom many have alleged is Governor Ambode of Lagos state. 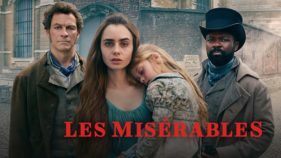 The script allegedly mentions OAP Toke Makinwa as another beneficiary of a house by the same governor. Meanwhile, Aigbe responded to the rumour by saying that tries to undermine her 15 years of hard work will only strengthen her. 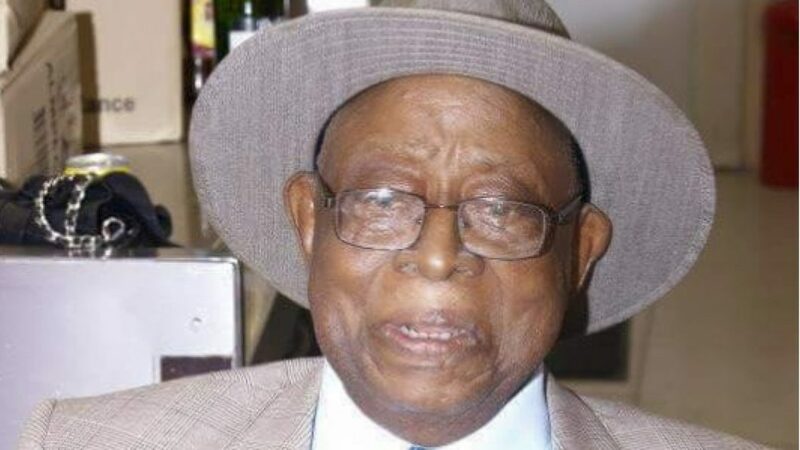 Veteran comedian and actor, Moses Olaiya Adejumo popularly known as Baba Sala died in his sleep at his Ilesa, Osun State home. Taking to Facebook to confirm the news of his death, his daughter, Oyindamola Adejumo and his son, Adejumo Bisola bid the king of comedy goodbye. According to reports, the entertainment legend died after eating supper. We will fondly remember him as a lively man who was “rich in the knowledge of God and he had a wealth of experience.” He was aged 82. In the wake of Kathryn Mayorga’s accusation that the 33-year-old Portuguese football star, Cristiano Ronaldo assaulted her at a Las Vegas hotel in 2009, the family of Juventus football star have spoken out concerning the allegations against him. 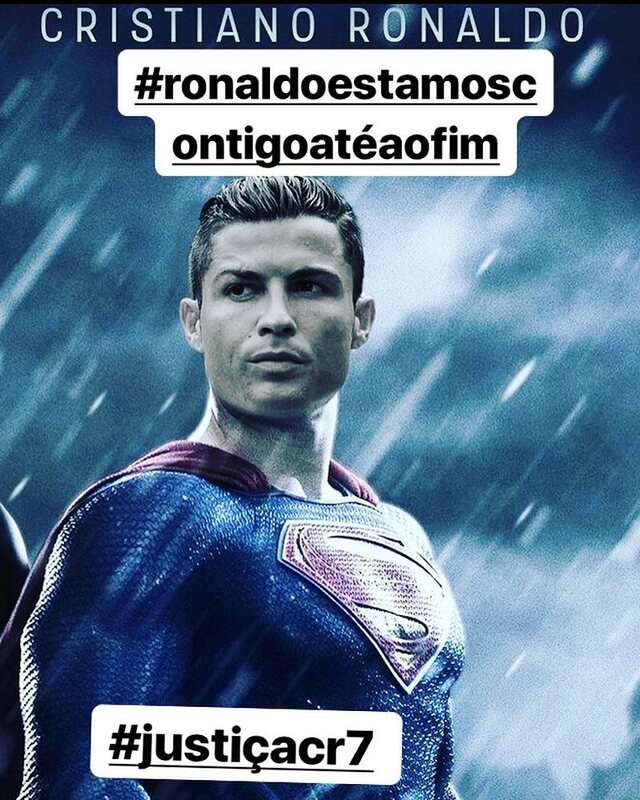 Taking to Facebook and Instagram to show her support for her brother, his sister, Katia Aveiro and mother, Dolores Aveiro posted a photo of Ronaldo in a Superman cape with the caption Justice for CR7 while telling his fans to put up the pictures as a form of loyalty. Also, three sexual misconduct claims have come up and currently under investigation. 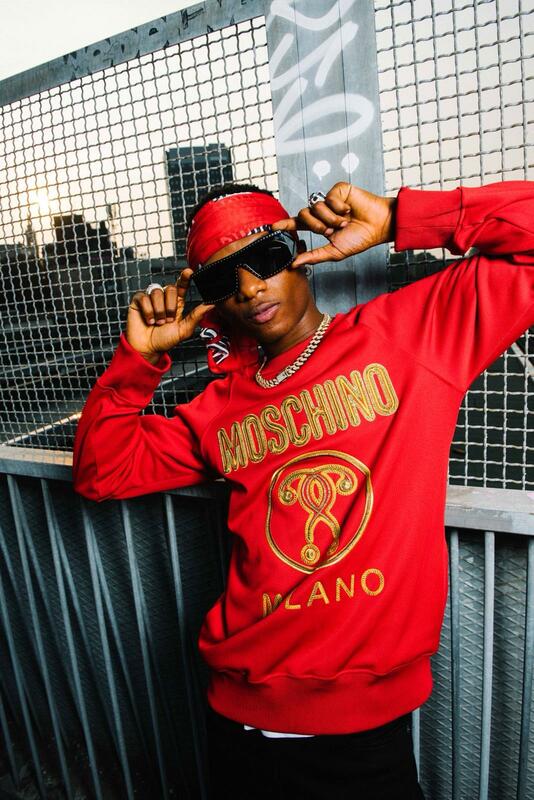 Wizkid has arguably become Nigeria’s greatest export in recent times. The afrobeat star became the latest Nigerian to be honoured in the United States. The governor of Minnesota, Mark Dayton when the 6th of October was declared Wizkid Day. Citing several historic feats made by the artiste in the proclamation, the artiste became the first African artiste to sell out Skyway Theatre. 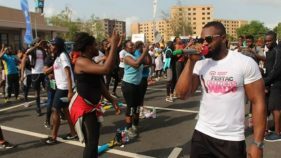 This event occurred at the #MadeInLagosconcert held in the state. 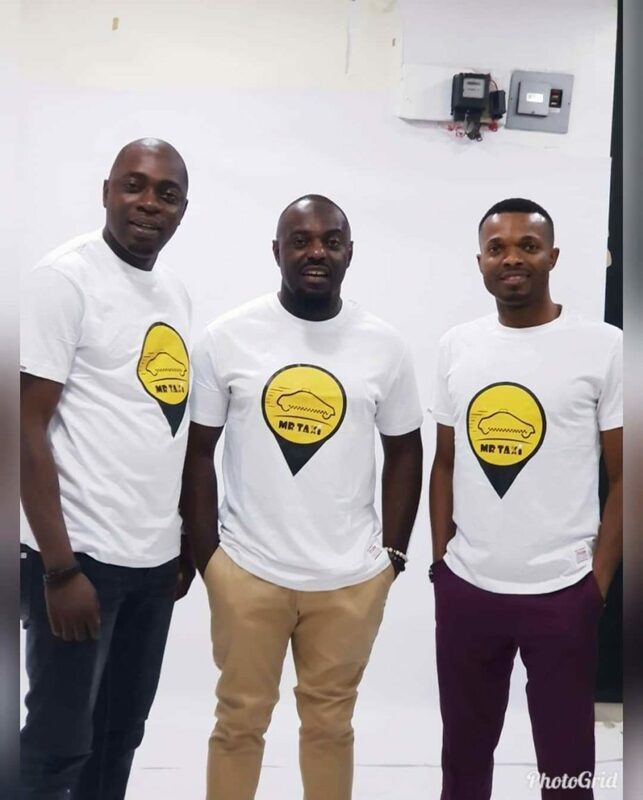 They also honoured Black Panther actress Sope Aluko with the day, April 10 by the Mayor of Maimi-Dade.